Ask a bunch of women what kind of skin they have and they’ll probably all tell you they have combination skin. And it makes sense. 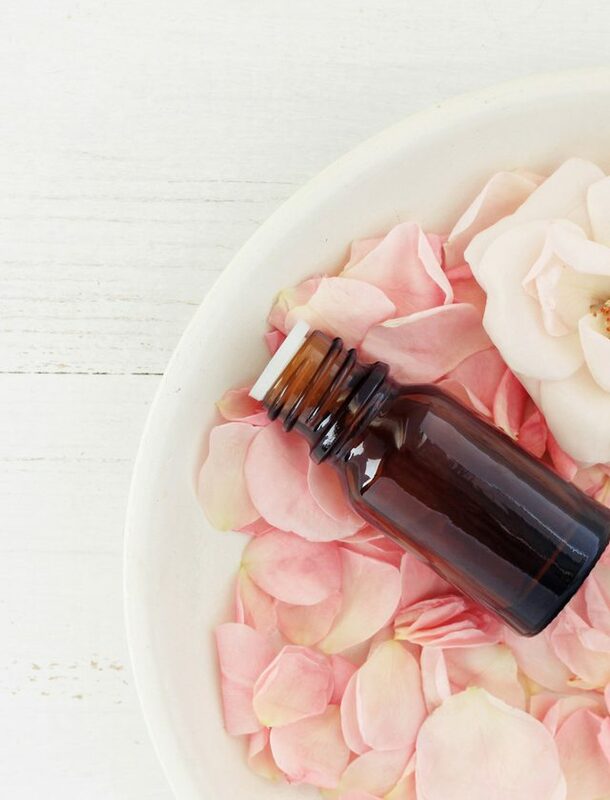 Most people are oily in some places, dry in other places, have wrinkles around their eyes, redness around their mouth, blackheads on their nose and pimples in all different areas of the face. So why would you only use one kind of face mask? 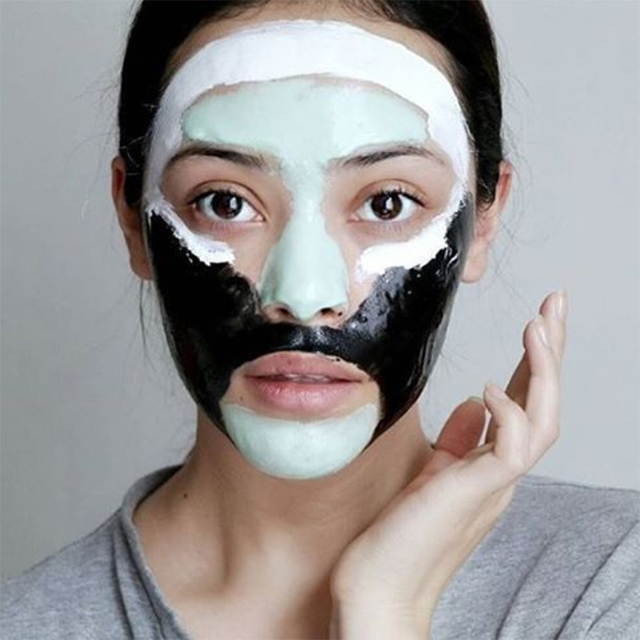 That’s the idea behind multi-masking, which uses different masks on different parts of your face, each to deal with a different skin issue, at the same time. It’s like multi-tasking but for your face. Here are some multi-masking sets from a few of our favourite skincare brands. 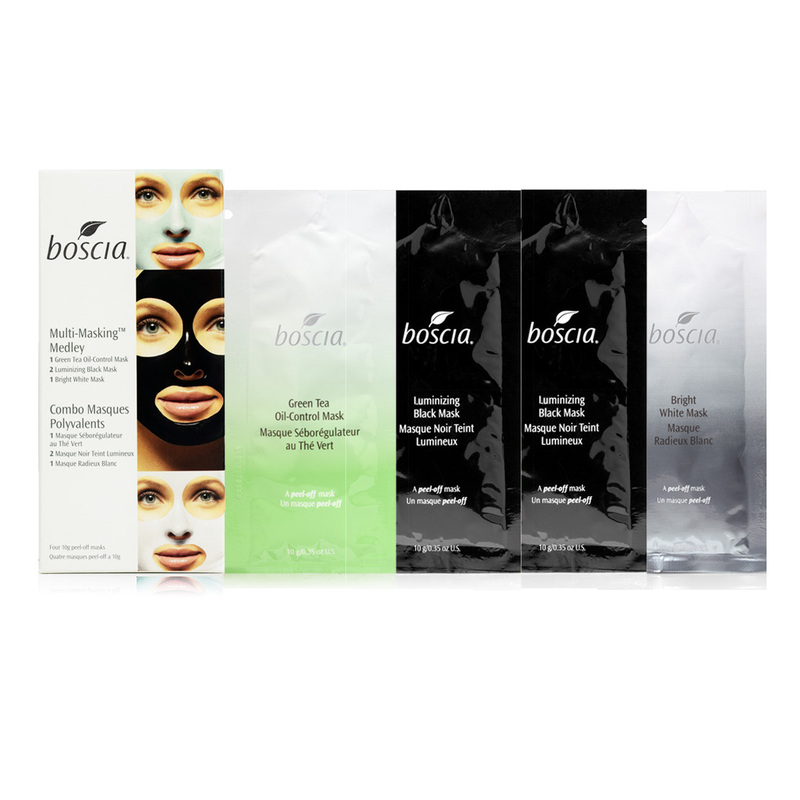 With just four single-use, peel-off masks, the Multi-Masking Medley ($23) from Boscia is a more affordable way to try out multi-masking. The Green Tea Oil-Control Mask controls oil, reduces shine and soothes redness. 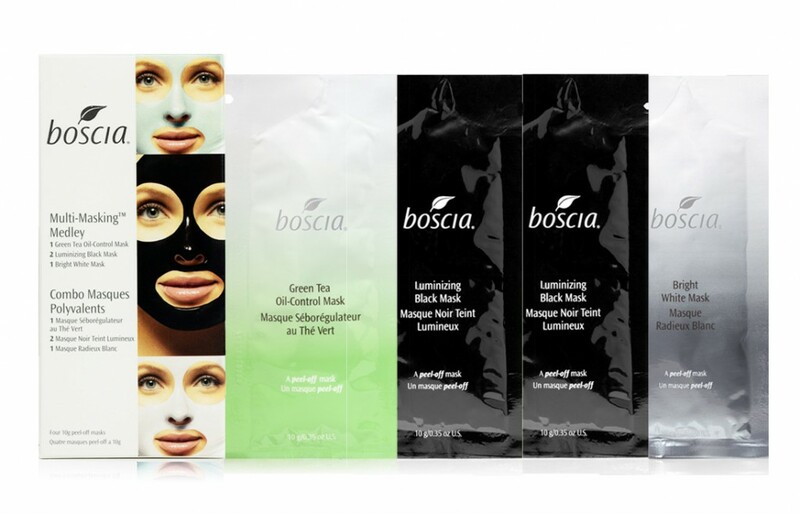 The Luminizing Black Mask removes dirt and impurities, absorbs oil and reduces the appearance of pores. And the Bright White Mask helps to even skin tone and reduce the appearance of hyperpigmentation.